Oliver Queen finds himself crossing lines in the Arrow episode 7.03 promo. 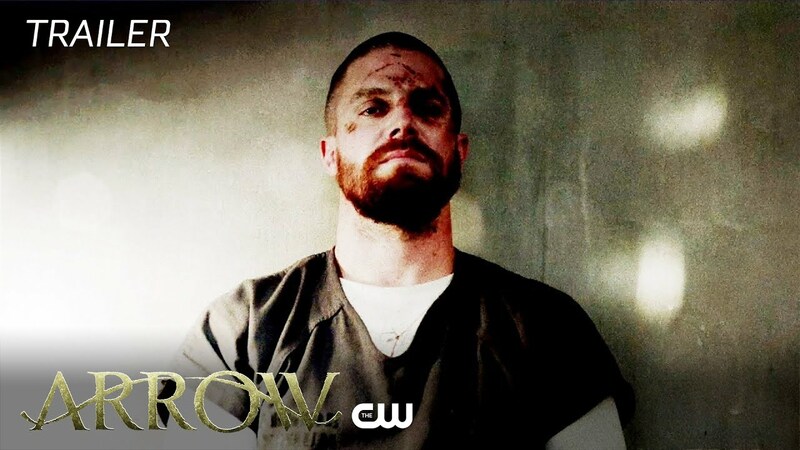 Let’s just say that Oliver’s stint behind bars — alongside many of the criminals he’s helped put there — isn’t getting any easier as the weeks role on. You can check out the promo in the post below! Related: This Year’s The CW Superhero Crossover is Titled Elseworlds! Arrow stars Stephen Amell as Oliver Queen, David Ramsey as John Diggle, and Emily Bett Rickards as Felicity Smoak. Colton Haynes returns as Roy Harper for the new season after being absent from the series. Based on the DC characters, the series is executive produced by Greg Berlanti, Marc Guggenheim, Wendy Mericle and Sarah Schechter. The show is produced by Bonanza Productions Inc. in association with Berlanti Productions and Warner Bros. Television.